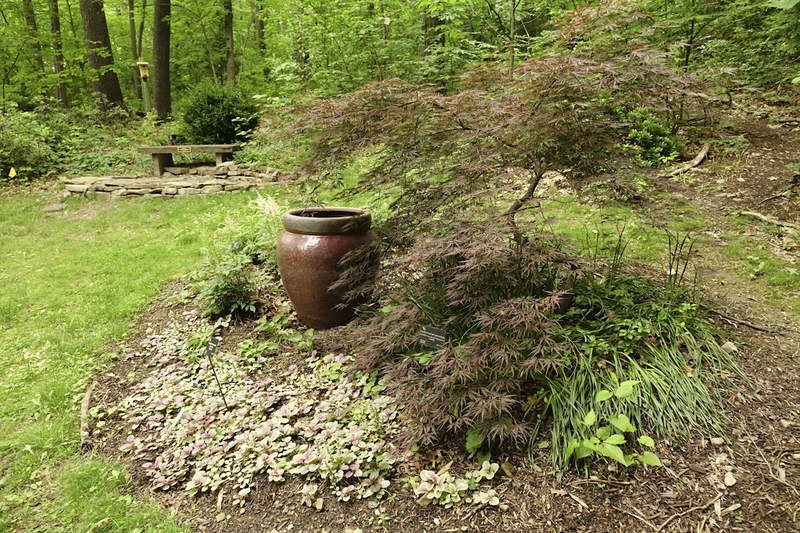 West Virginia Botanic Garden | Come Grow With Us! Enjoy a series of farm to table dinners featuring local chefs while overlooking the gardens. Seating is limited, reserve your tickets today! 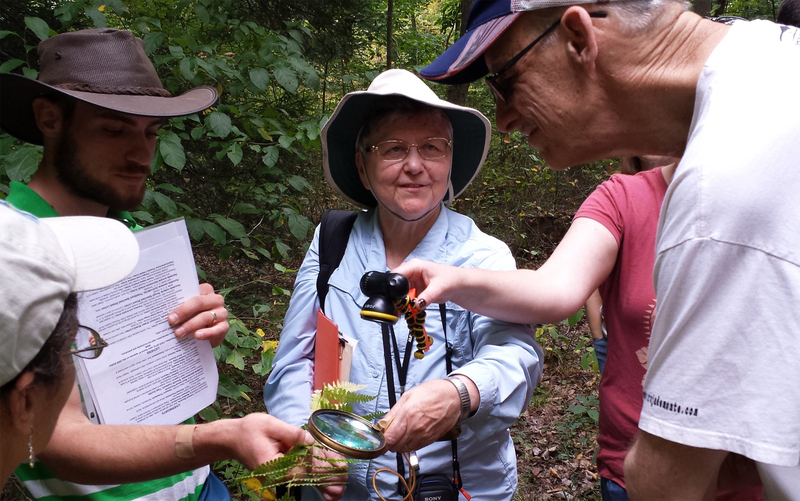 Each year, the WVBG hosts five weeks of nature camp for varying age groups. Campers will spend five days at day-camp where they will learn about, explore and immerse themselves in the natural world around them. 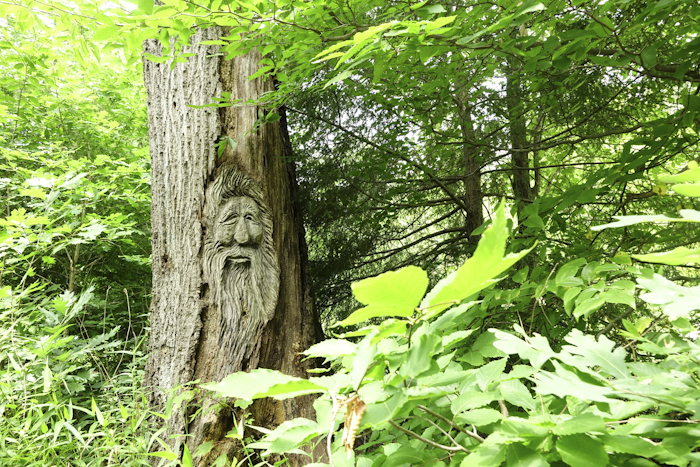 Nestled between Morgantown and Cheat Lake, the West Virginia Botanic Garden provides an oasis from city life with over 4 miles of trails through shaded hemlock and hardwood forest, crossing streams and circling the wetlands of the old Tibbs Run Reservoir and an ever-growing collection of gardens. 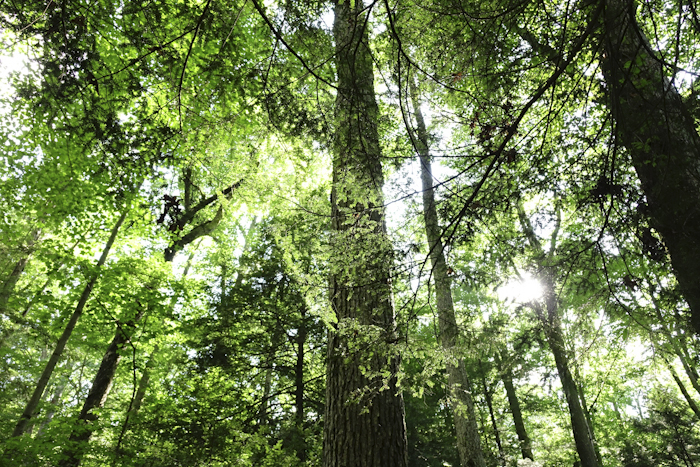 All year round, the West Virginia Botanic Garden at Tibbs Run Preserve offers a wide range of educational walks, lectures, demonstrations, and workshops. 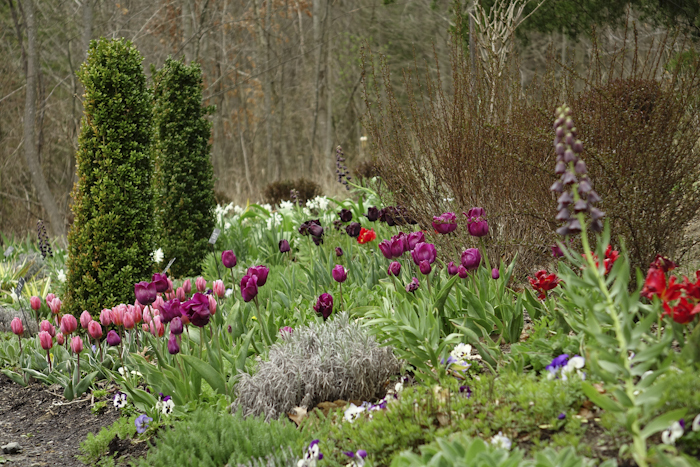 The schedule is updated each season, and many are free to Garden members. The wildly popular Fall Children’s Festival has returned to the Garden annually since 2010, and continues to grow with each passing year! 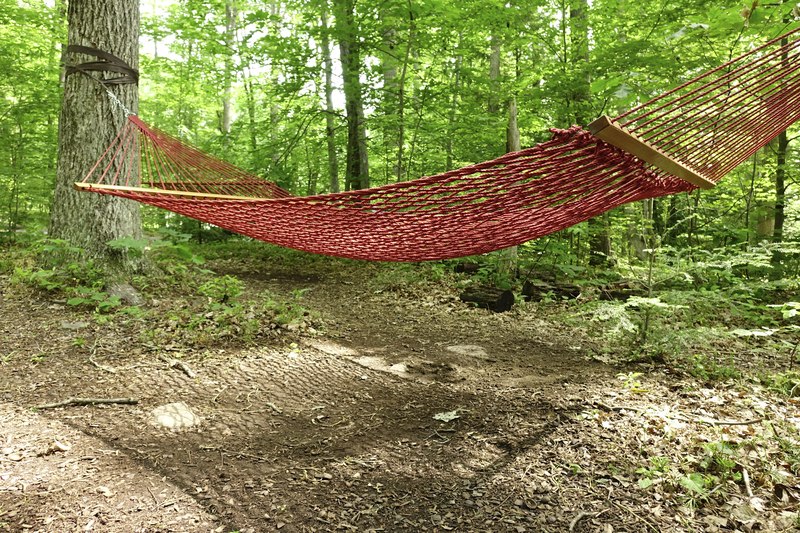 The West Virginia Botanic Garden at Tibbs Run Preserve seeks to foster learning, inspiration, and well-being through the beauty and wonder of plants, the natural environment, and culturally enriching experiences. Begun as only a dream in 2000, the WVBG is steadily becoming a reality thanks to dedicated volunteers and members. Learn more about the history of the Garden. Our Garden continues to grow through the concerted efforts of volunteers, staff, and board members. Lend a helping hand and join us on this journey! 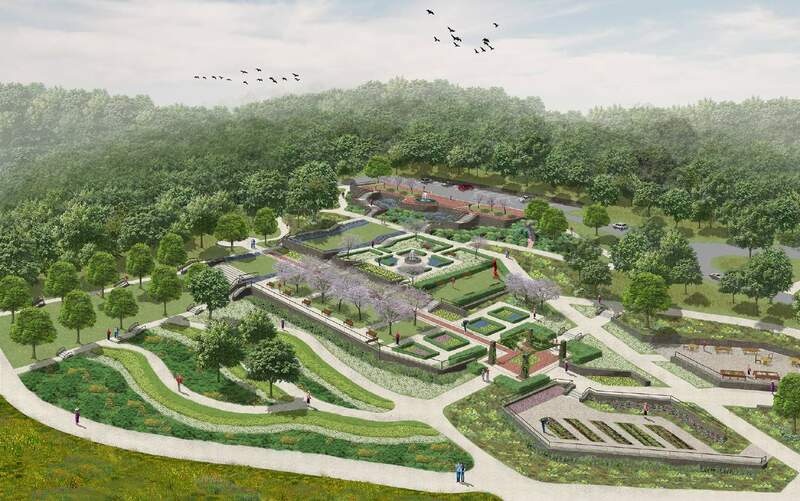 In 2016, the Garden had the pleasure of working with Oasis Design Group of Baltimore to develop a master plan that will shape the future growth of our Garden. We are located at 1061 Tyrone Road, Morgantown, WV 26508. How do I find my way around the Garden? There are printed maps available in the information kiosk near the lower parking lot. 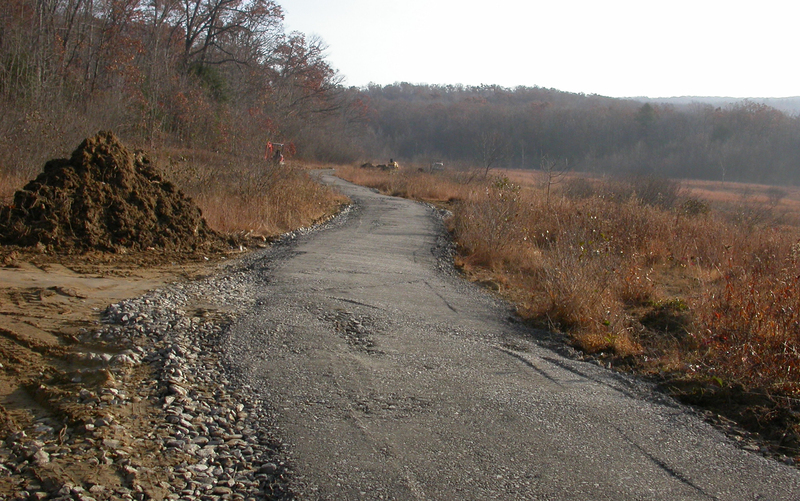 The older trails are also visible on Google Maps and the West Virginia Trail Inventory. 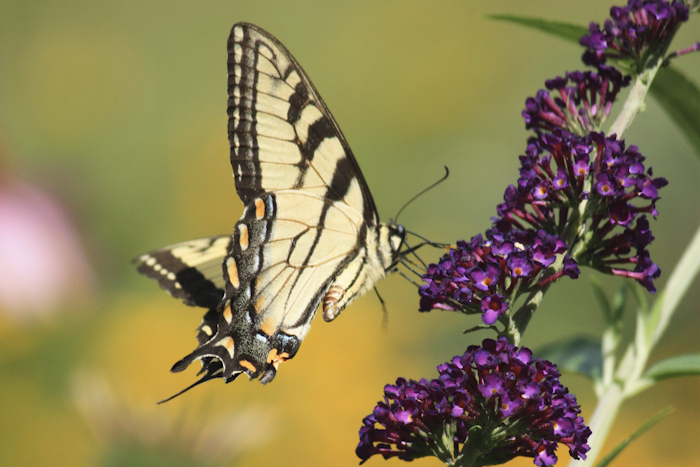 There are a variety of educational and recreational programs at the West Virginia Botanic Garden year-round. See if they coincide with your visit to the Garden. Is the West Virginia Botanic Garden family friendly? That would be a resounding ‘Yes!’ The West Virginia Botanic Garden offers many children’s programs throughout the year including educational workshops, camps, festivals and more! Chances are someone else has asked the same question. Check out our FAQs for more details about our organization and property. Admission to the Garden is free, but donations are welcome. 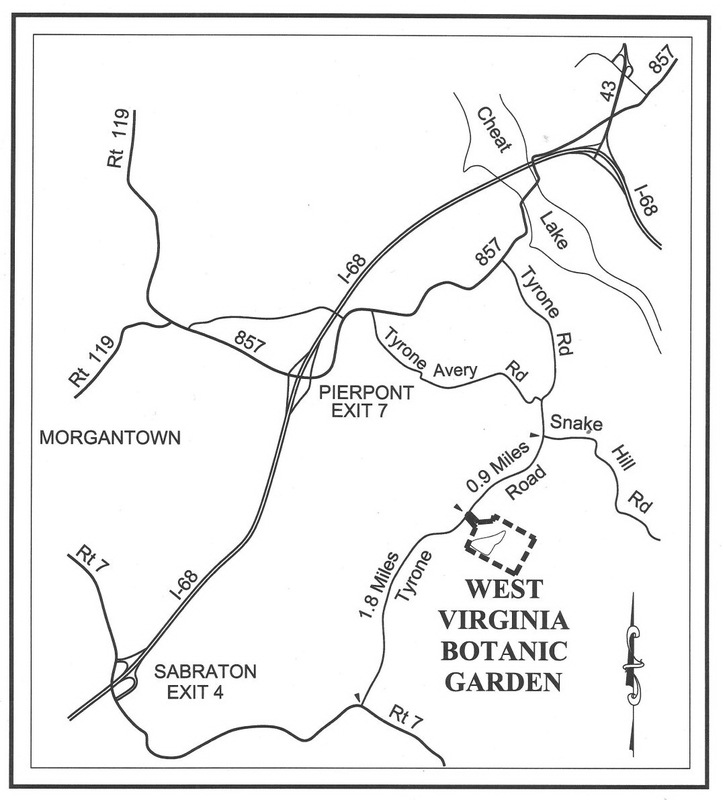 The West Virginia Botanic Garden at Tibbs Run Preserve is a non-profit organization. Help us continue to provide programs and free access to the community. Donations can be made on-site at the kiosk near the lower parking lot, or in the upstairs of the Education and Event Center if it is open. Donations can also be made online. Let the Gardens provide a stunning backdrop for your next big event. Our Education & Event Center, Event Lawn and other areas of the Garden are available for rental.